Since there’s two of us, it’s perfect. We’d have a heated discussion about who gets to be who, but given that my name is already Sam and Frodo’s older than I am, she’d get to be Dean and I’d be Sam. It would exactly be difficult costumes to make, given that they usually wear plaid and we already have lots of plaid shirts in our closets. And jeans too, of course. We’d just have to borrow jackets somewhere, and ta-da, easiest Halloween costume ever. And we could run around throwing salt at ghosts. Photo by Carole Segal – © © 2014 The CW Network, LLC. All rights reserved. This is a bit trickier, because we don’t own that many black clothes. But Frodo’s already got a S.H.I.E.L.D. ID from when she was in New York, which is awesome. And we could just walk up to everyone dressed as a super hero and ask them if they’ve heard of the Avengers Initiative (if me muster the courage to talk to people. That part would be the trickiest 😀 ). Photo by Bob D’Amico – © 2013 American Broadcasting Companies, Inc. All rights reserved. This one’s a no-brainer. After all, we are Sam and Frodo. But it would take some time and preparation to find or make the costumes, and I’m not sure that Halloween would be worth the trouble. 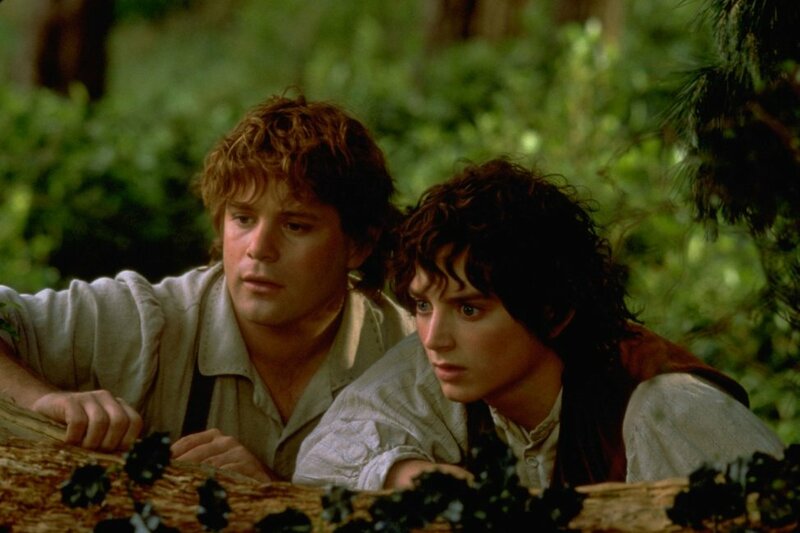 Although, if we already had the costumes, we could just cosplay Sam and Frodo on the next couple of cons. We plan on doing that anyway, some time in the future. We have a couple of wands to choose from, and we’ve both bin sorted into Ravenclaw on Pottermore. So all we’d need are a couple of clothes with the Ravenclaw sigel, and definitely scarves, because those scarves are awesome. Although technically we’d be out of Hogwarts by now, so maybe we’d just need the scarves an robes and pretend to be grown-up witches. Could be fun. 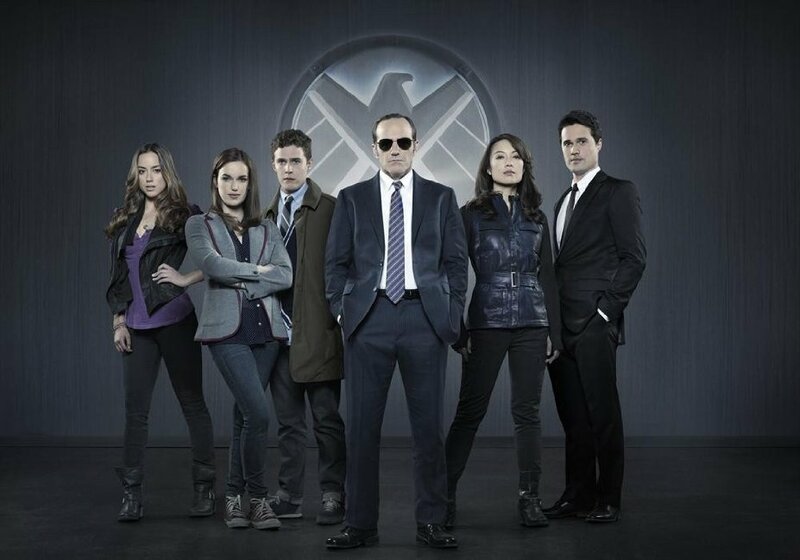 Same problem as with the S.H.I.E.L.D. 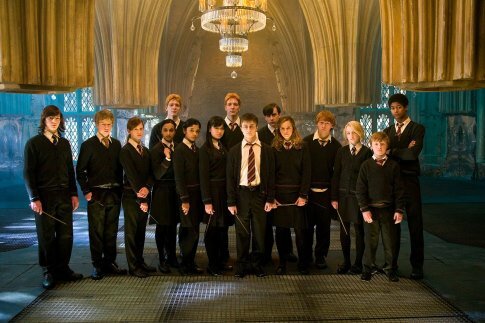 agents: we don’t have many black clothes, and none of them would qualify or pass as Shadowhunter gear. So we’d have to get a couple of things, including (fake) weapons, to even make the costume. We have the Shadowhunter Codex, so we could choose a couple of runes to draw on our skin. It’d be awesome. And we could just tell everyone who looks at us that the fact that they can see us means they have the Sight. Not many people would understand it, but it’s Halloween, who cares if people think we’re nuts? I want to dress up as a Shadowhunter or someone from Agents of SHIELD as well! The NaNoWriMo kick-off event in my town is on Halloween, so they announced that we should dress up as literary characters. I am still very undecided, but maybe I can make the Shadowhunters theme work somehow. That would be so cool! We’re really onto something here I think! I would have never gotten the idea without your post, so thanks! Last chance to be Shadowhunters before everyone and his mother is one next Halloween with the new show coming out. Then again, you don’t know how many seasons Supernatural has left so perhaps it’s best to get that homage in now. Great list! Yes to the entire list!! 😀 😀 😀 Though, I vote for Winchesters this year! (And I would choose the Bilbo too… ) Hmmm I can only choose one xDDDDD Meh. 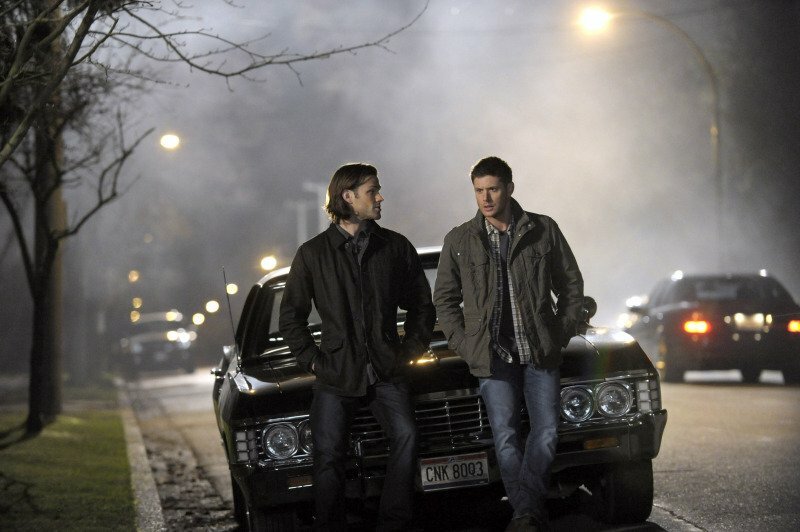 The Winchesters!! The others are great ideas but please, The Winchesters are the best hands down.